A seeker of truth, Devajeet travelled the world, experimenting with various spiritual practices to connect with the infinite source of love and develop a deeper knowingness of self in order to identify with the soul. Divine intervention led Devajeet to Kundalini Yoga. This had such a profound impact, Devajeet has been devoted to developing as a Teacher and building community in Northeast England. Devajeet organises the Northeast Teacher Training and is on the path to become a teacher trainer. 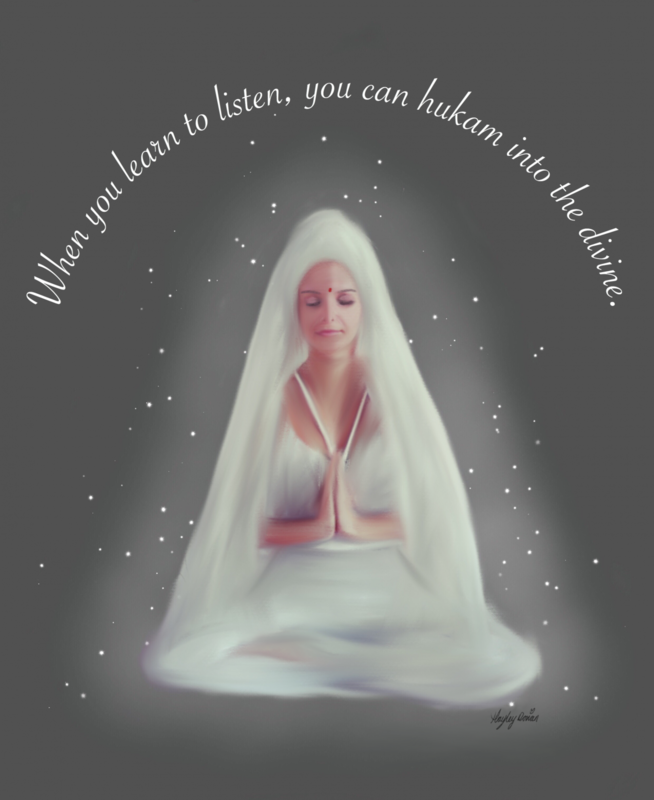 Devajeet is a lover of sacred sound and devotional music, as a committed student of Yogi Bhajan’s teachings; she offers students the space to experience the divinity within.